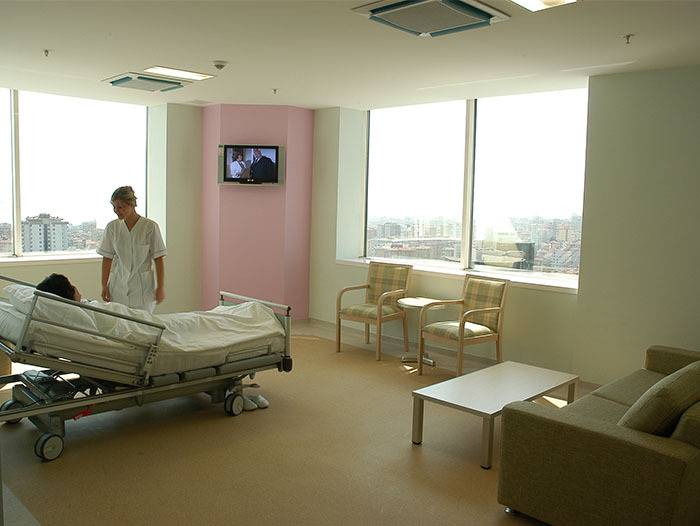 Yeditepe University Kozyatağı Hospital which is founded in 26 August 2005, serves with 190 bed capacity, substructure and technology equipped with smart systems. Dwelled on every detail necessary for human health meticulously in this hospital which is equipped with totally non- flammable, unscratchable and antibacterial materials. 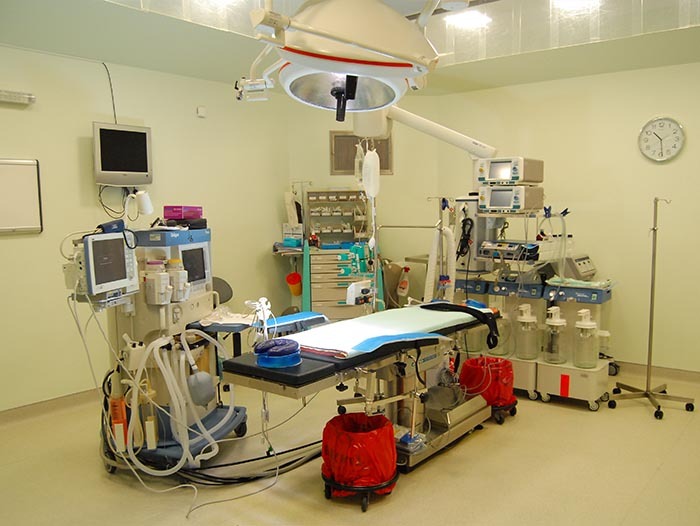 In Yeditepe University Kozyatağı Hospital sterilization has have great importance so all the beds can be cleaned with water spray system at high temperature along with the manual disinfection. Some of the most technological devices in the world are Multislice CT (multi slice computer tomography) 3 Tesla MR, PET- CT (identifying cells with cancer) and Gamma Camera. Those devices facilitate diagnosis and treatment and they take their place in Yeditepe University Kozyatağı Hospital Screening Center. 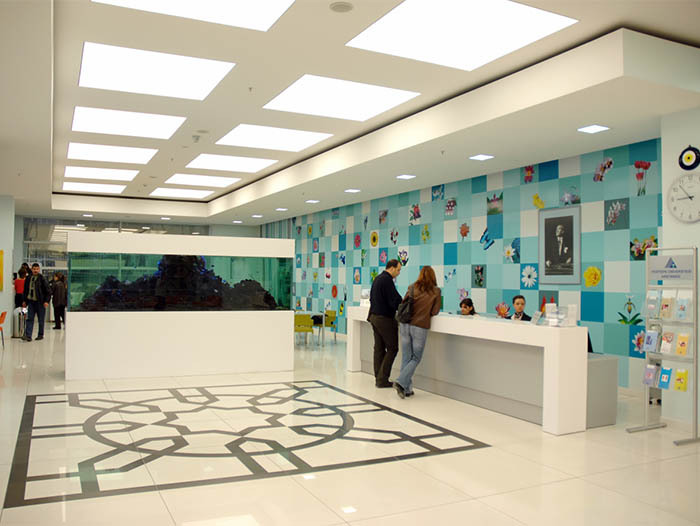 By using computer technology effectively Yeditepe University Kozyatağı Hospital takes the advantages of Hospital Information System (HIS) software. This software, both gives the opportunity to get and process the patient information rapidly and provides keeping and introducing information for special analysis, x-rays, laboratory results to patient from computer. By this system, doctors can make patient follow ups from out of hospital and electronic environment. Yeditepe University Kozyatağı Hospital and Affiliated Institutions were accredited at first inspection with all the systems and all the standards by JCI (Joint Commission International) in 2 November 2007, which is accepted as the most important institution about health care standards. In other words it became the first Turkish University Hospital Group that documented its quality and success internationally. 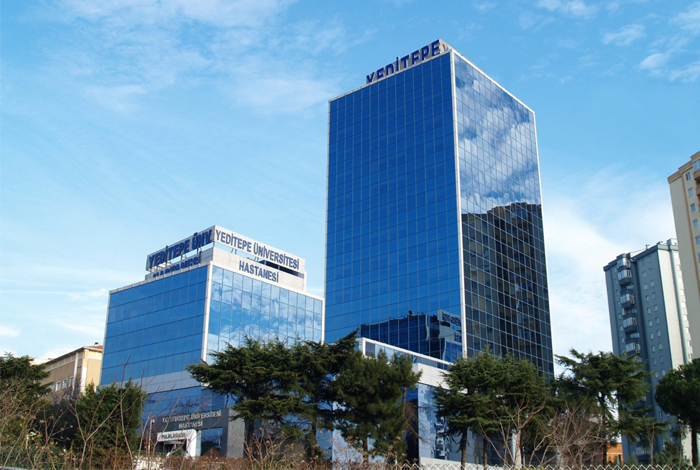 Yeditepe University Kozyatağı Hospital proved maintainability of its quality by accrediting third time involving Academic Medical Center Hospitals intended standards by JCI in 2014. By registering its world quality service with this quality certificate which is given to the most premium health care institutes, Yeditepe University Kozyatağı Hospital and its affiliates show decisiveness of walking into the future with bigger success based on its leadership and leading principles.